Access the full presentation deck or find some highlighted references below. 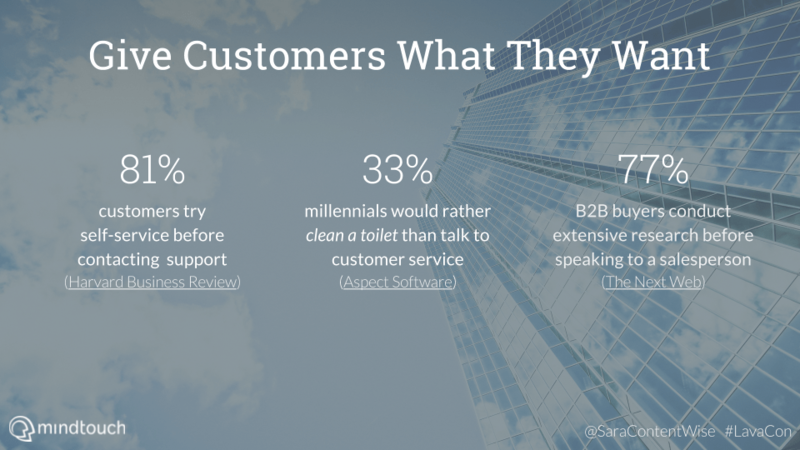 The Next Web – Do you really know your B2B customer’s path to purchase? 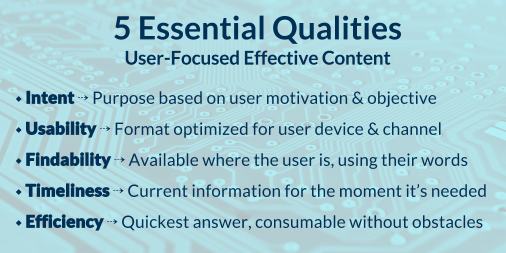 Tools, methods, and references to operationalize how you create effective content.